Let’s face it, in a city as popular as Barcelona, it can be tricky finding a new hang out not everyone has already heard about. Fortunately there are still a handful of places which aren’t on all the guide-books…yet! 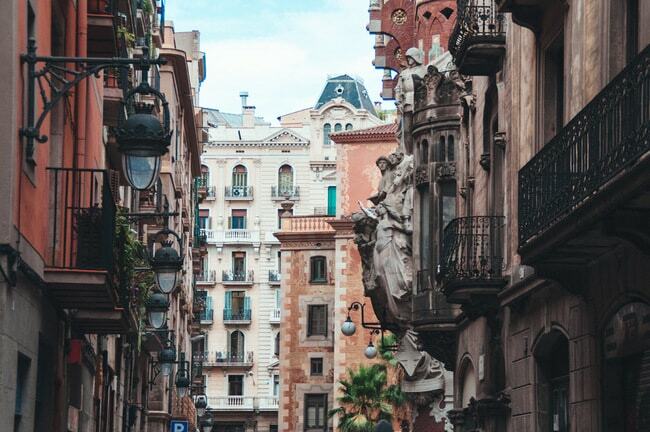 Read on to discover some of the coolest hidden gems in Barcelona, from speak-easy bars to secret out-door hang outs. This stylish speakeasy is hidden away behind the cover of a trendy Pastrami Bar in the heart of El Born. Simply give a knowing look to the person behind the counter and they’ll let you in through to the back when the time is right. If you want to experience one of the best views of the city then the Carmel Bunkers are the place to head. Located on the foothills which surround the city, these former wartime bunkers are now a popular hang-out with those looking to escape the busy city-center and admire the impressive 360º view. 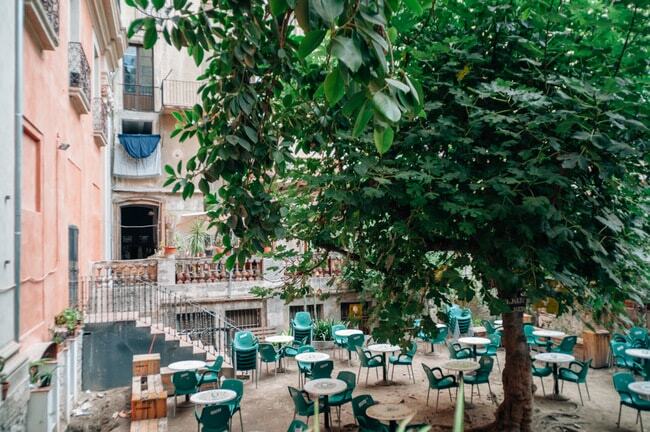 Located just a minute’s walk from the famous Palau de la Música, the Antic Theatre is an urban oasis which has managed to keep a low profile. 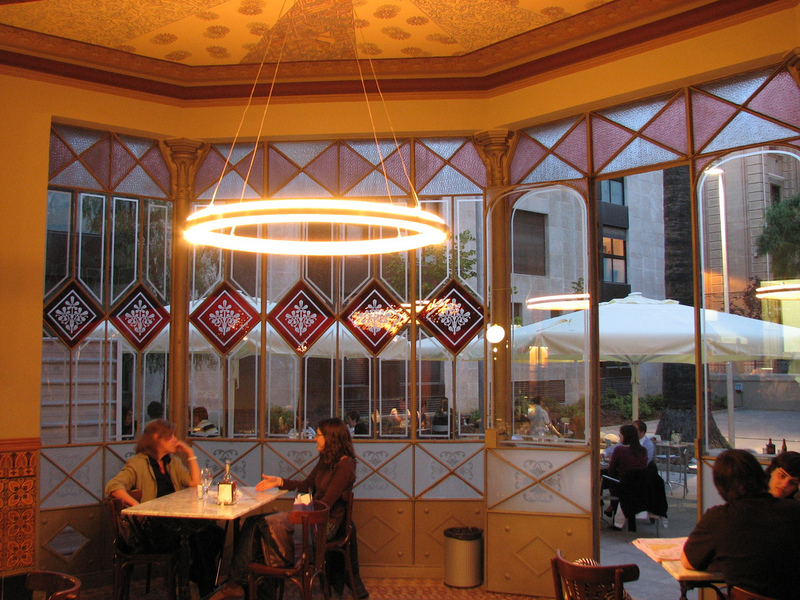 The theatre boasts a large open-air terrace surrounded by stunning old buildings typical of Barcelona’s Old Town, the prices are relatively low, and it attracts a mostly young, laid-back crowd. The Can Deu Civic Centre is housed inside a stunning Modernist building located in the heart of the Les Corts neighborhood that is rarely visited by tourists. The cafeteria there is a hidden-gem which few in the city know about, with a large outdoor terrace and stylish interiors serving a selection of drinks and small dishes at affordable prices. Carved into the side of Montjuïc hill, the amphitheatre in the Grec Gardens was constructed in the 1920s for the Barcelona International Exposition. 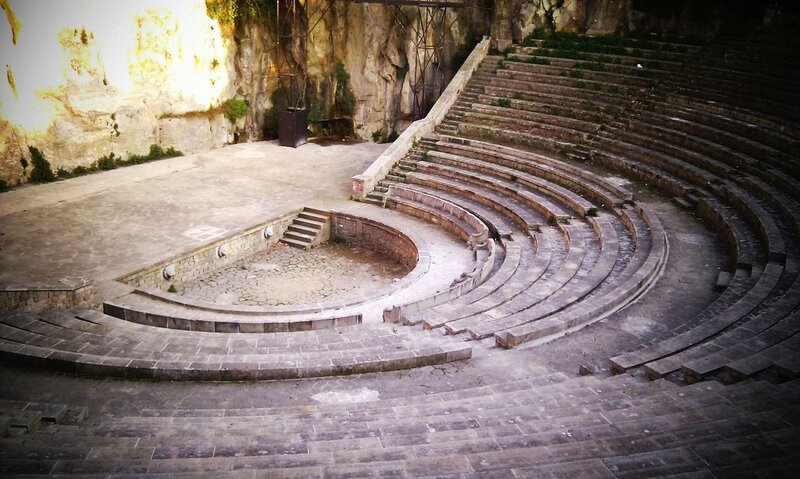 Today the theatre is used each year in July for the Grec Festival, but the rest of the year the gardens and theatre are open to the public, and make for a great place to read a book or have a picnic. Just a minute’s walk from La Rambla, this cute outdoor café and restaurant is a surprisingly well-kept secret. 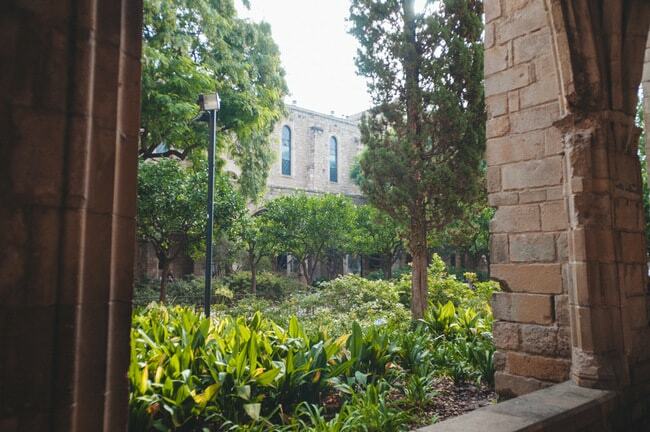 Housed within the inside courtyard of ancient university buildings and surrounded by orange trees, El Jardí is an oasis of peace in an otherwise hectic part of town. Ever wanted to lose yourself in a real-life labyrinth like the ones you used to read about when you were little? 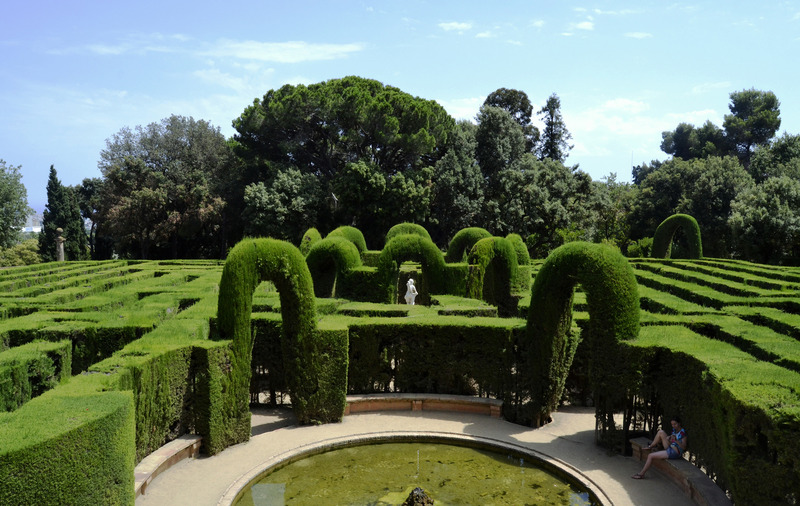 Well so did the Marquis Joan Antoni Desvalls of d’Ardena, who ordered the construction of this 820-yard long labyrinth located on the outskirts of Barcelona back in the 18th century. Only 750 visitors are allowed in daily and access costs just over €2 per person. Walking around this part of Poblenou you could easily think there wasn’t much going on at first glance. Housed inside the Valkiria co-working space, the Bistrot is a modern cafeteria and bar, which serves a selection of fresh dishes and drinks in a cool, quirky environment. which promotes networking and creative thinking. 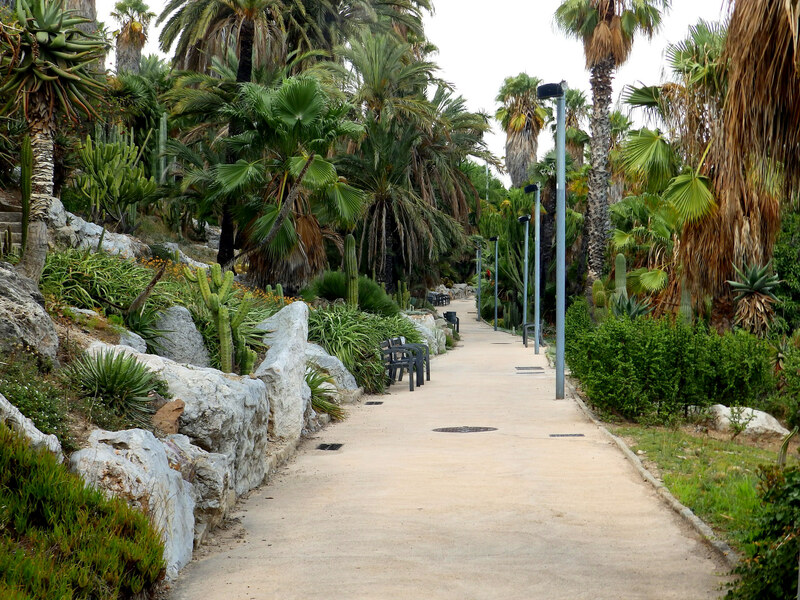 While many of Montjuïc’s gardens are famous for their sumptuous flower displays and bourgeois gardens, the Jardins de Mossèn Costa i Llobrera are home to some of the hardiest and most unusual varieties of plant. Created in the 1970s, this little-known garden is home to hundreds of species of cactus, succulent, and tropical plant. This cool urban garden is located in the courtyard of a former factory turned co-working space in the heart of Poblenou. While the popular street-food and design market which takes place there each month – the Palo Alto Market – has drawn some attention to the place, snd what few people know is that you can access the grounds most days of the week during the working hours of the hub. Fancy swimming in the open seas but without risking coming head-to-head with a jet-ski or ending up caught in the waves? The Zona de Banys del Fòrum is the city’s premier open-water swimming pool, combining the benefits of sea-water with the ease and safety of swimming lanes, access stairs, and specially designated swimming areas.